The PADI Open Water Diver course is the first complete certification that allows you to dive independently with another diver. 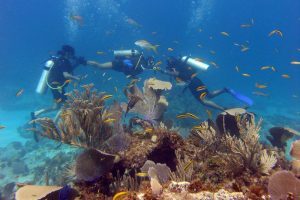 You will learn all the skills and theory to plan a safe dive and solve any possible problem that might occur. 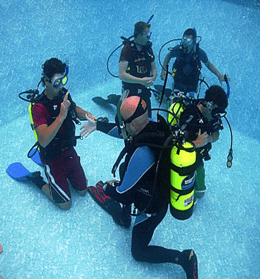 The course contains 5 pool classes, divided in 2 sessions, 4 open water dives and 5 knowledge development chapters. 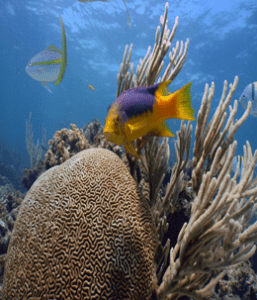 We do realise that you will not want to read an Open Water Diver Manual and take exams while you are on holiday with your family and friends so you can take your theory classes online with PADI E learning before you come to us. This way you only get to do the fun part when you are here. Upon booking your course with us, we will provide you with your personal access code to do the theory at any time online, without any additional costs. To do the course the classic way is also possible, without E-learning we include your personal open water diver manual in the course price. Courses can be booked for Bayahibe, or for our location in Bavaro in the Be Live hotel. Pick up service for clients staying in other hotels is included in the price. 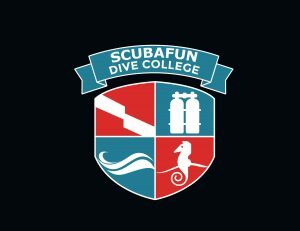 Price of $460 includes certification fee, E-learning and dive equipment (Open water diver manual).